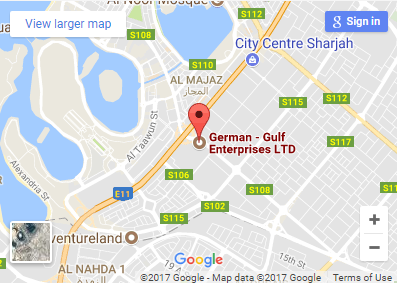 German-Gulf Enterprises Ltd collaborated with U.S. Battery ( World Leader in Deep Cycle Batteries) as authorized partner for Middle East Region to distribute and after sales service the products in the region. “U.S. 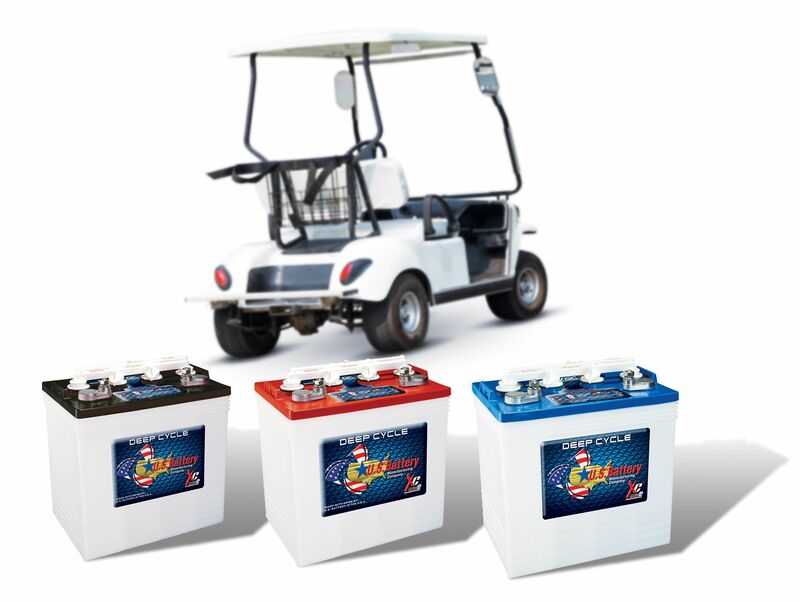 Battery, we pride ourselves on providing our customers and global partners with dependable products and reliable support information that will allow each end user to feel confident they’ve made the right choice when using any of our world-class deep cycle flooded lead acid and sealed AGM batteries.